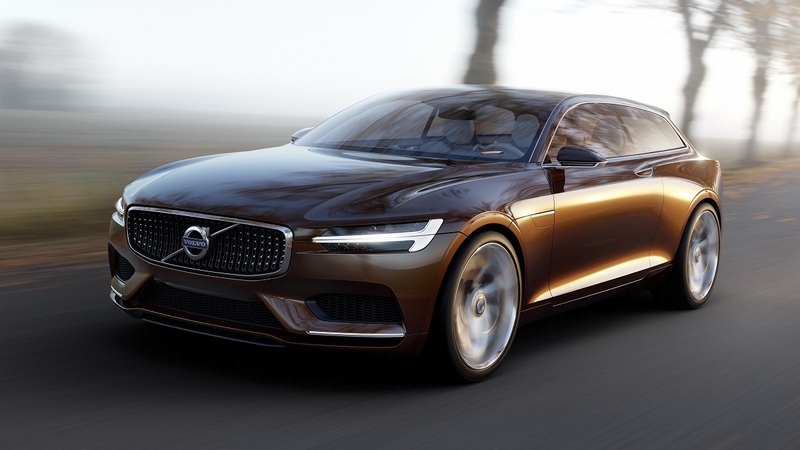 Volvo will travel to next week’s Geneva Motor Show to unveil the one-off Concept Estate. Billed as merely a design study, the Concept Estate is openly inspired by the P1800 ES built in the early 1970s. The Swedish automaker paid homage to the P1800 ES when it launched the 480 in 1987 and again in 2006 with the C30, but both cars shared only a few vague design lines and a glass hatch with their predecessor. The Concept Estate turns the dial up to 11 with a rakish, shooting brake-like silhouette, elongated rear windows and sculpted quarter panels. Although the oval radiator grille has some P1800 to it, the front end is generally inspired by Volvo’s latest design language and the tall tail lamps accurately preview the units that will equip the next-gen XC90 crossover. A 1960s-inspired emblem affixed to the right side of the rear bumper provides a tangible connection between the Concept Estate and the P1800 ES. The vintage treatment is toned down on the inside in favor of a more high-tech ambiance. The Concept Estate’s cockpit features a digital instrument cluster with configurable gauges, a three-spoke multi-function steering wheel and a tablet-like touch screen that replaces all of the knobs and buttons typically found on the center console. The concept is fitted with a full glass roof. Volvo has not announced what the Concept Estate is powered by but odds are it uses a powerful gasoline-electric plug-in hybrid drivetrain, meaning the B20 four-banger isn’t making a comeback anytime soon. As mentioned above, the concept is presented as a one-off design study and Volvo is not planning on building it in the near future. 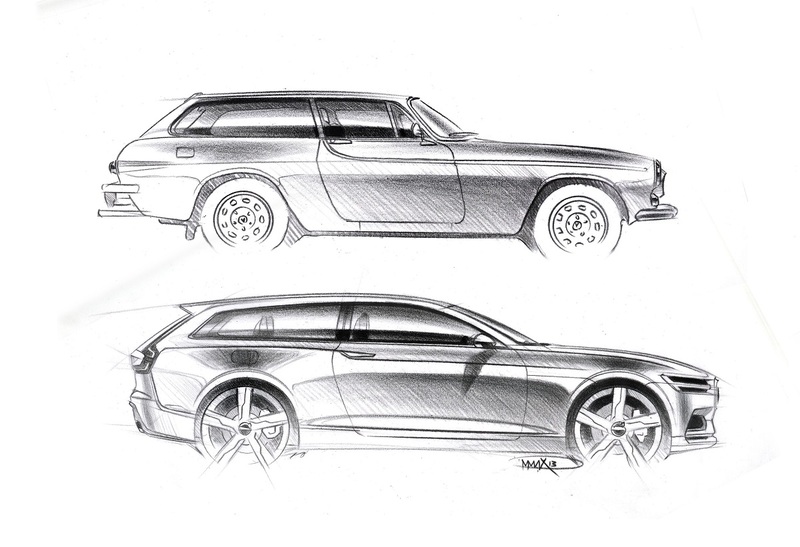 However, the general design will likely influence the firm’s next station wagons. Nice, very nice. Too nice! !